The Dutch are not only famous for building dykes, windmills, inventing speed skating and having had the country saved by a little boy putting his finger where it did belong for a change. I was impressed as a school boy by how they managed to reclaim land from the sea by the use of dykes and windmills. The little boy in me wondered if they found sunken pirate ships when the ocean was drained off. 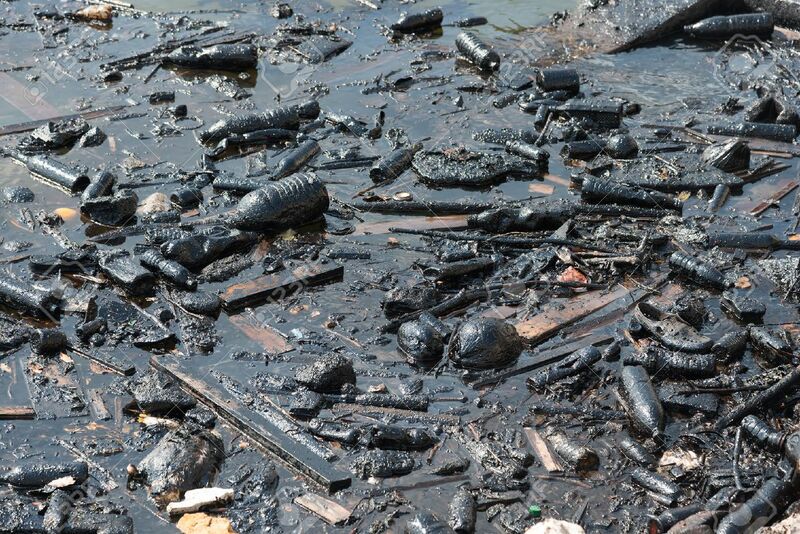 The reality of what they found would have been centuries of garbage I would imagine. The Dutch are also world renowned for their tulips. I can vaguely remember my mom rushing to the garden centre because “…the bulbs from Holland are in”. As I grew older, it seems even odder because the tulips we had were perennial and as far as I could tell they produced more bulbs to be used for the next year. I think my mom wanted the “NEW” tulips. Yeah, I don’t claim to understand my mom, but there were thousands or millions like her around the world. 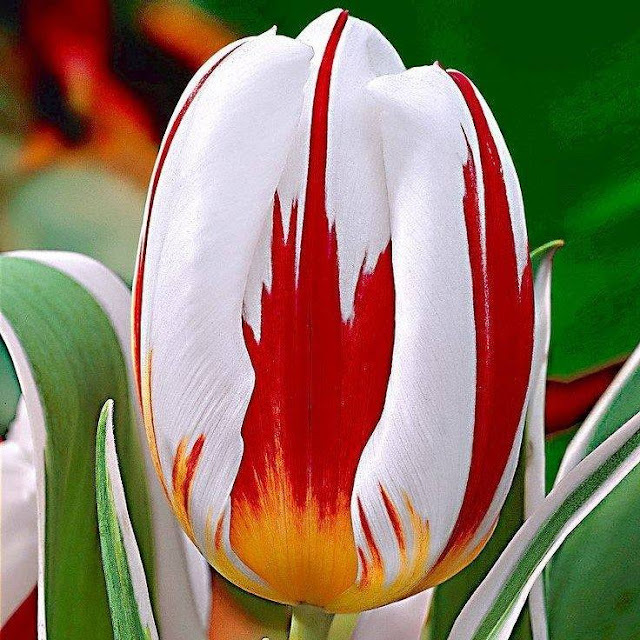 Today on Facebook there is a picture of a tulip that the Dutch bred to celebrate Canada’s 150th year of being Canada. The tulip looks like the Canadian flag! It has red bands on either side, a white field with a red maple leaf in the centre. It does kind of look like a painting that either melted or had the paint run, but still, an impressive feat of genetic engineering. I can’t imagine the knowledge you would have to have, not to mention the patience to do something like this. I hope that whoever managed to grow this tulip will be recognized in their profession and monetarily. I won’t be running out to the store to get my “Canada” bulbs, but I am sure that many will want to have these popping up in their gardens next year. I would also, but there are a couple of thieving squirrels living in the neighbourhood who see themselves as modern day Robin Hoods. They take tulip bulbs from my yard and plant them God knows where. 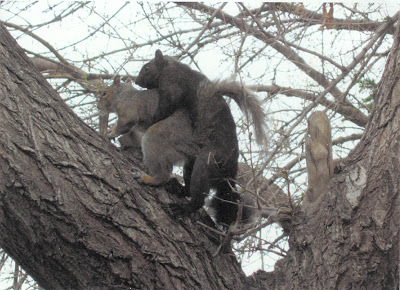 Truthfully, they are just putting them away for a late winter snack and forget where they are. The few tulips I have are purchased by my unsuspecting neighbours. I don’t feel guilty having their bulbs in my garden because I also have their cat’s droppings in the garden as well. I do encourage everyone to go out and pick up some of these “Canada 150” tulips, my yard could use the splash of colour next spring with the help of my bushy tailed friends.